Need a delivery urgently? No problem, let us know that the order is urgent and we will do our best to facilitate you. 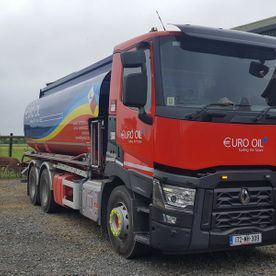 Based in Rathcoole, Co. Dublin and with offices in Meath, North Kildare and North Wicklow, Euro Oil supplies an extensive range of home heating oil, kerosene and commercial fuels to customers throughout Dublin, Meath, Kildare and the surrounding areas. We have been in business for over a decade, in which time we have built up a loyal customer base thanks to our quality products and dedication to providing an efficient service. For your convenience, we offer a same day/next day delivery service available 6 days a week. We deliver within 24 hours of ordering (excluding Sundays). 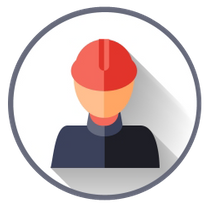 All our deliveries are tracked and monitored by ourselves to ensure quality and accuracy on every delivery. With offices in Dublin, Meath, North Kildare and North Wicklow we offer a local, friendly and reliable service. We deliver throughout Dublin, Meath, Kildare and surrounding areas. No problem, let us know that the order is urgent and we will do our best to facilitate you. 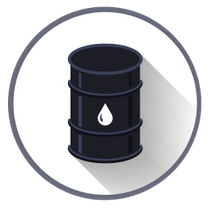 We supply kerosene and sulphur free gas oils for use in home heating. 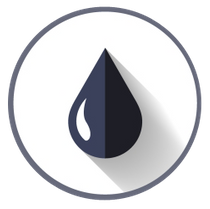 These are both popular options due to their quality and cost effectiveness. 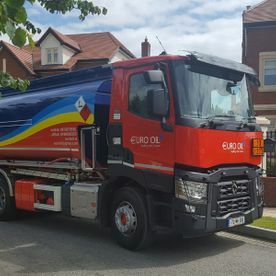 At Euro Oil we provide a range of low cost commercial fuels for use in a variety of applications. 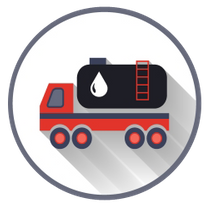 We also operate an on-site refuelling service for construction companies. 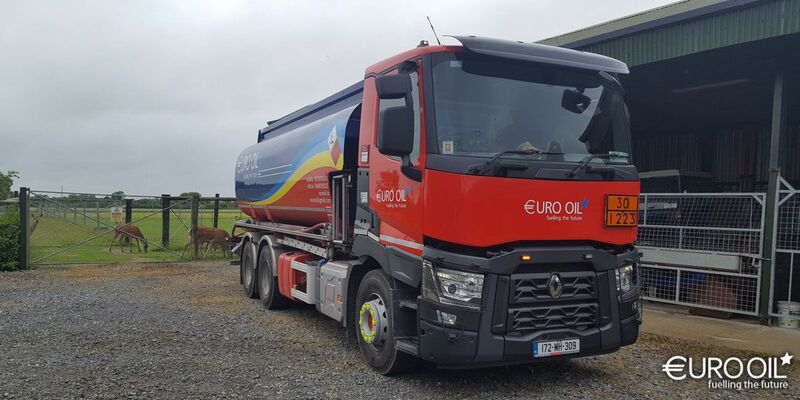 We offer a range of fuels for our customers in the agricultural sector, all at competitive prices. 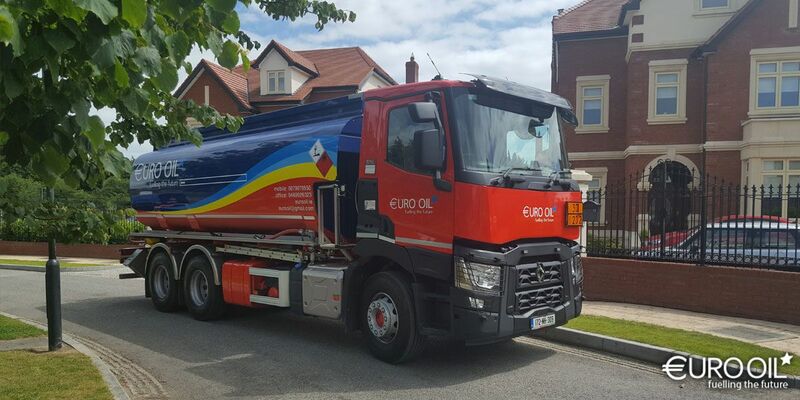 We are dedicated to supplying the right fuel for your needs. For those seeking to budget their fuel expenses, we offer monthly payment plans to allow for greater planning.